With Galaxy S8 and Galaxy S8+ pre-orders open, you might be thinking about the accessories you’ll need to get the most out of your new phone when it arrives on April 21. 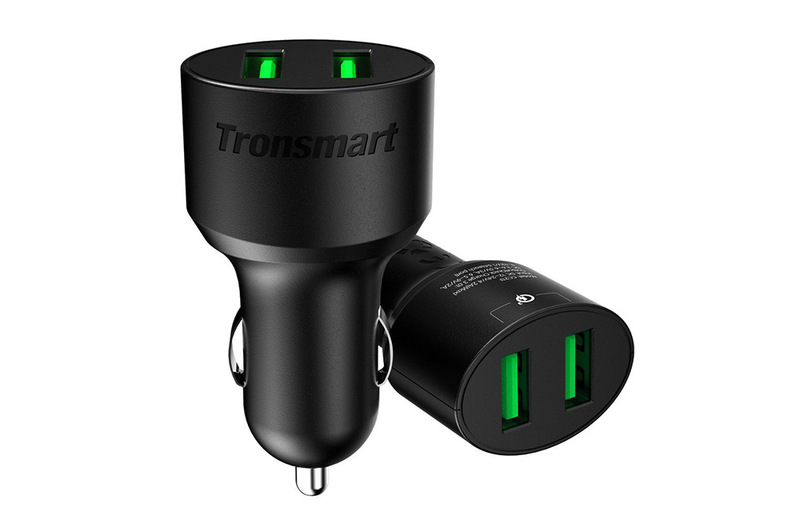 The folks at Tronsmart think they’ve got what you need through a sale that will land you 20% off a bunch of Galaxy S8-ready accessories. We’re talking USB Type-C adapters and cables to use with old chargers, Quick Charge 3.0 car and wall chargers, big ol’ battery packs with quick charging, and even a fast wireless charging pad. At checkout, use code “TSM20OFF” and you’ll see 20% taken off. Edit: The code doesn’t seem to be working for the car charger. Apologies on that.